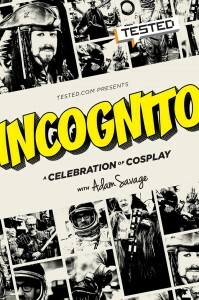 Tested.com Presents Incognito: a Celebration of Cosplay with Mythbuster’s Adam Savage. Adam’s adventures in cosplay have become the stuff of legend. 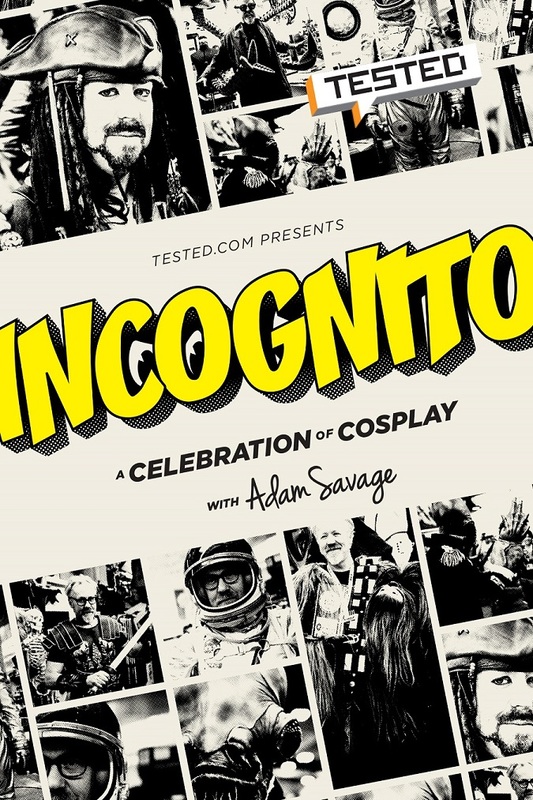 This year, fans will have the chance to see some of Adam’s most memorable cosplay firsthand and a reveal of a meticulous replica of one of his favorite movie props of all time. Come for the drinks, music and cosplay. 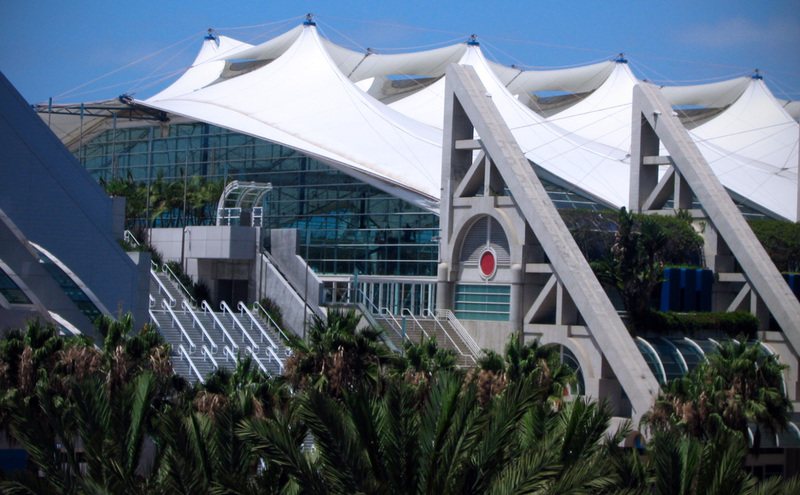 The event is 21 and over, and open to the public.